16 channel R-BUS™ feedback module suitable for the ROCO™ system. 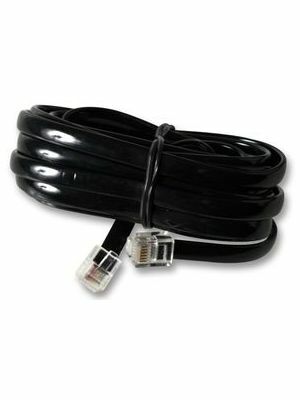 The CS version has integrated current detection and can be connected directly to the rails. 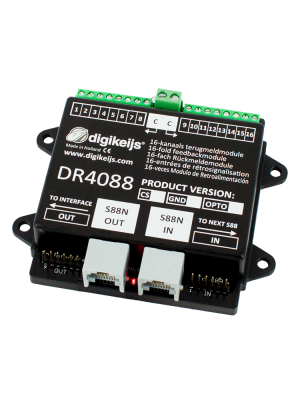 The DR4088RB-CS detects as little as 1mA current consumption on the rails and then sends a continuous occupied signal to the control unit.